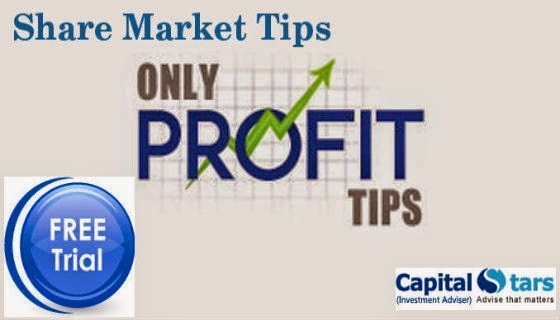 The Sensex fell 37.28 points to 27920.21 and the Nifty declined 21 points to 8470. About 380 shares have advanced, 249 shares declined, and 79 shares are unchanged on the BSE. SBI, Infosys, Hindalco Industries, Wipro, GAIL, HCL Technologies and NMDC fell 1-2.5 percent while Dr Reddy's Labs, TCS, ONGC, NTPC, Sesa Sterlite, Tech Mahindra and Kotak Mahindra gained 0.3-2 percent. If you are looking to invest money in share market , then you must consult Epic Research to get daily overview and tips.